Today’s post is based on 4 items which will be a massive help as a student at University. They’re cheap and time savers! Sick of doing two loads and having to split it up? Too poor for a light load and a dark load? With a colour catcher, you can just throw everything into one load and save time and money. A colour catcher is a small sheet of paper that you put in with a load of washing and it absorbs any colouring that comes out of the clothes. So the panic of mixing that red sock with a white tee is no longer an issue. Now this one might sound a little odd but it is incredibly useful for the closet slobs in the uni house. For anyone that doesn’t like to feel food when washing up or hate getting their hands dirty then this is the item for you! It is a washing up sponge with a handle for you to hold. Another great thing which saves the waste of washing up liquid, is that the handle holds the washing up liquid, and releases it in small bits. This makes sure you have the right amount to wash up without the worry of using too much. The next is for those who want to eat healthy but are in a rush. You could get just a poacher, but they do have different sets which cook omelettes as well as poach eggs. Not only is this healthy but it saves time compared to having to poach in a normal pan. And last but not least, WATER BOTTLES! 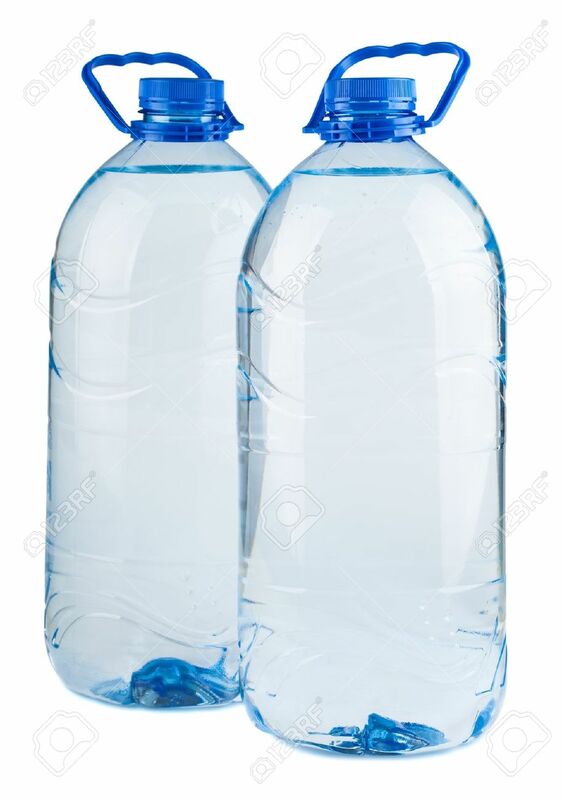 This one is the easiest to get your hands on and probably the cheapest but having water bottles handy helps so much because it can be used for various things! To drink before exercise, bed, at dinner time, to make squash, to add to a dinner. It is always good to have them handy as you never know when you’re going to need them! And there you have it. Four quick items that I personally think can help a bunch at uni!